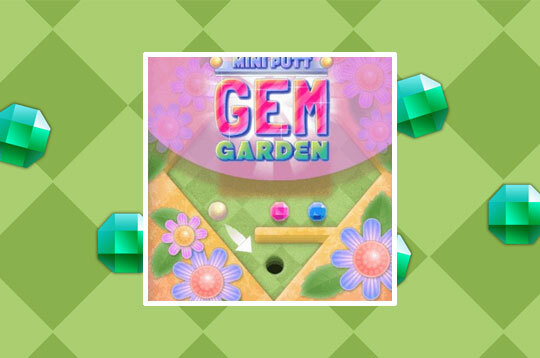 Mini Putt Garden is a super fun Mini Golf game with two Garden themed worlds! Your goal in the game is to hit the ball in the holes using as few strokes as possible, and collect as many Jewels as you can to earn points. Show your skills on the 18 addictive levels! - Play Mini Putt Garden Free and Enjoy!